Little Flamingo is based on the Northern Beaches, Sydney. We create wedding invitations and stationery goodies for special occasions both Australia wide and internationally. 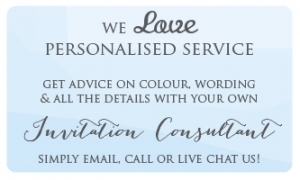 Whether you are celebrating a wedding, birthday, christening, baby shower or corporate event we believe your guests should be excited from the moment they open their invitations. With this philosophy and a crazy love for paper and parties, The Little Flamingo team are continually creating and updating our collection of unique and imaginative invitation designs. We only use the highest quality products, cards and embellishments. We are also lucky enough to be able to make use of the best printers, papers, and processes from Australia and around the world. Select from our extensive range of pocket wedding invitations, embossed, foil printed and plantable wedding invitations to mention a few. With invitations suitable for casual to formal celebrations. Tropical destination weddings to country weddings, rustic, classic and vintage wedding invitations. 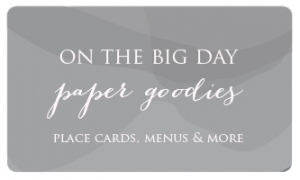 Check out the ‘pricing & discounts’ tab on your favourite wedding stationery or party invitations for quantity discounts. All discounts are automatically applied at checkout so no need for coupons! With invitation discounts as high as 35% off, Little Flamingo has high quality invitations at discounted prices. Yay! At Little Flamingo we have wedding stationery, birthday invitations, birth announcements, baby shower, hens party and children’s party invitations. From your invitation suite to place cards, menus and on-the-day stationery goodies, we are sure you will love our designs, quality and customer service. 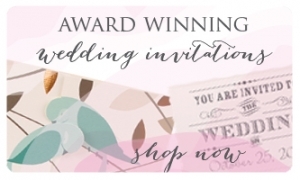 So come on in, grab a cup of coffee and wander through our array of gorgeous invitation designs and don’t forget to get in touch if you have any questions, need additional information or are looking for something particular. Thank you for visiting, and we look forward to creating your special celebration stationery.